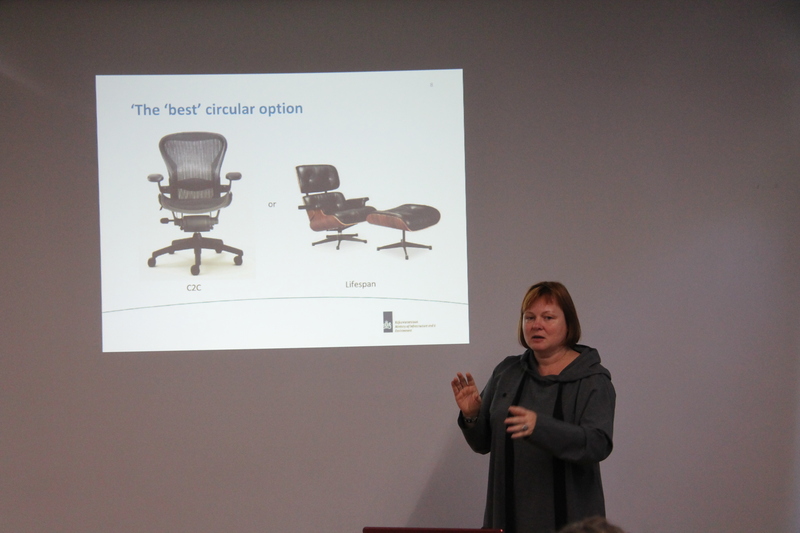 Several programmes and tools for business support in Latvia, including Vidzeme, are available, but there is a lack of unified, organized and understandable system for receiving this support. 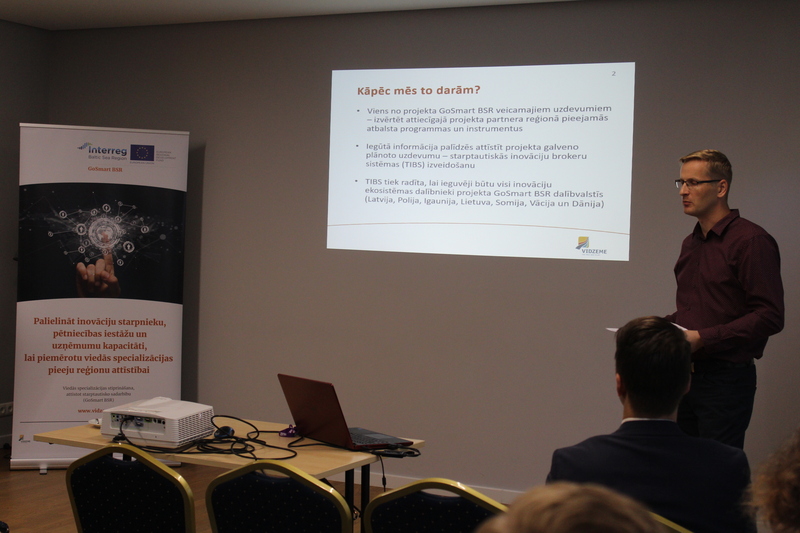 One of the important tasks of Vidzeme Planning Region is to upgrade the level of the business support system in region in cooperation with decision-makers and existing support organizations. 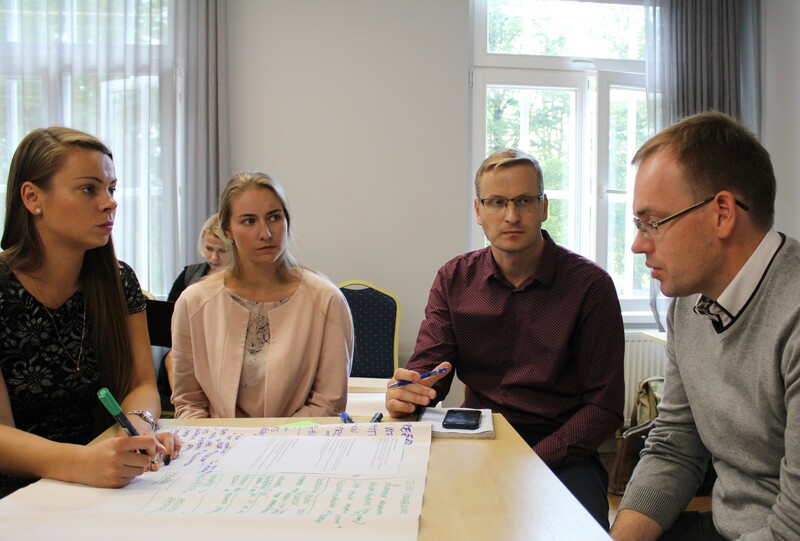 This problem was brought up in discussion in the middle of September, when Vidzeme Planning Region met with local government development and business specialists, decision-making bodies, business support, educational and non-governmental organizations. 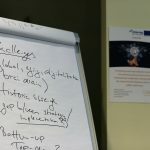 Experts who participated in the discussion as well as entrepreneurs themselves have acknowledged that clearly defined cooperation is one of the preconditions for starting to create such system in Vidzeme. 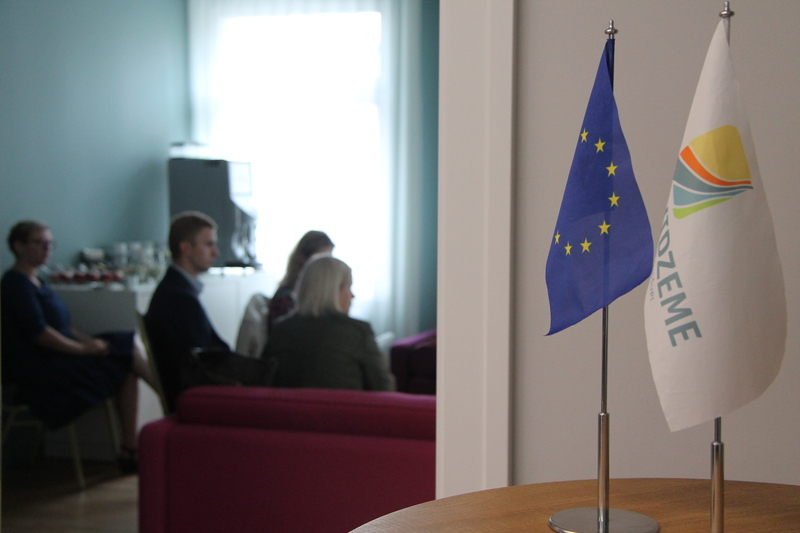 Seven smart specialisation areas are identified in Baltic sea region in which cross-border network for promotion of internationalisation of companies will be established, including such sectors as ICT and production of high-valued and functional food – main fields of Vidzeme exporting companies. Within discussions local government experts identified areas where cooperation with foreign countries could be possible as well as marked areas where closer cooperation in regional level is needed, as the most effective example highlighting the production of special food. It demonstrated the importance of local governments representatives being aware of the challenges of local businesses, come together and discuss about opportunities for collaboration. 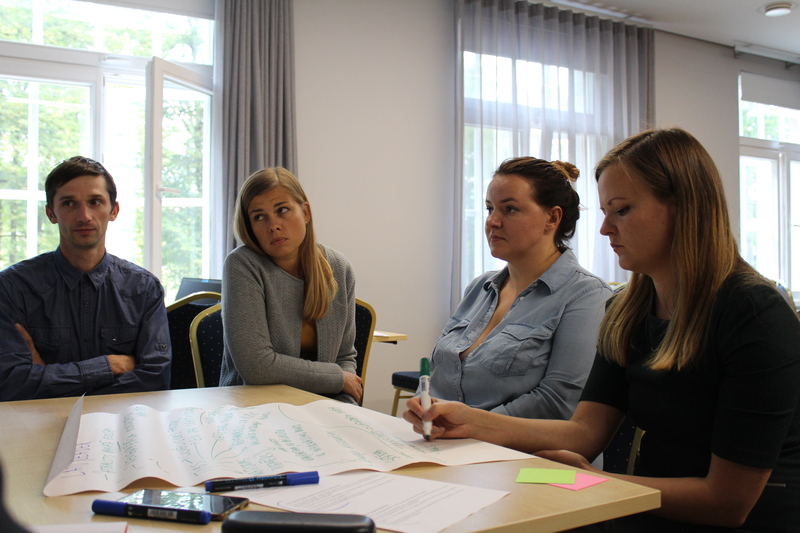 During interviews and questionnaires of entrepreneurs conducted by Vidzeme Planning Region, internationalisation barriers was identified – such as insufficient knowledge of cooperation opportunities, companies are not ready to internationalise, they lack financial resources, they consider that there is too much risk. It confirms the necessity to find a way to strengthen the support and awareness. 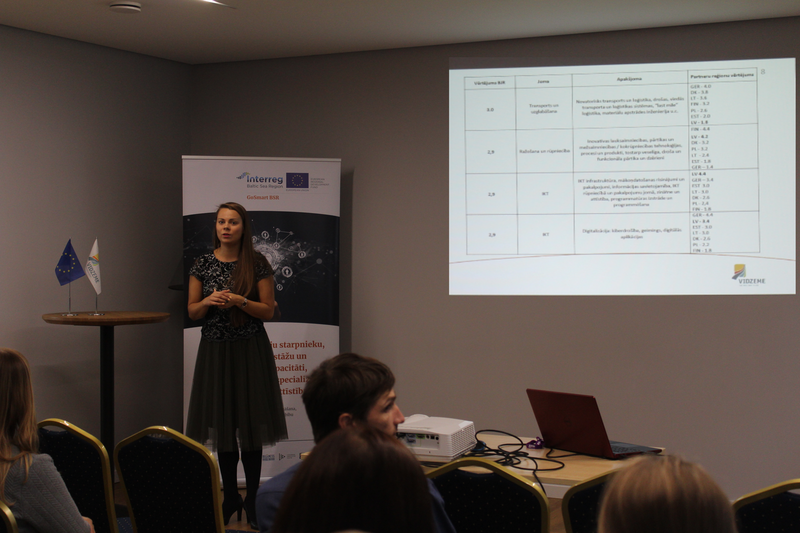 Representatives of Vidzeme Entrepreneurship Centre pointed out that now support is provided by a number of institutions. 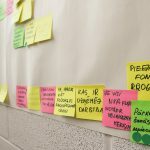 For example, specialists of local governments provide basic information for business start-ups or inform companies already working in the sector about opportunities to receive support for further development. Nevertheless, there are areas and issues which lack information and cooperation, for example, not all local governments have business specialist, who have enough resources to identify the needs of entrepreneurs of their municipality and to recommend where to look for support. Similarly, due to the organisational changes of the system, entrepreneurs do not understand where to look for the necessary expertise for the development of new products. 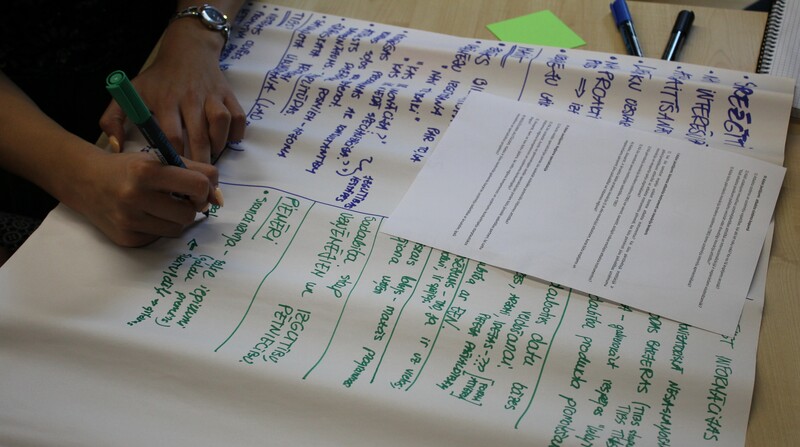 Within exchange of ideas, participants acknowledged that in the framework of the “GoSmart BSR” project, planned cross-border network and its representative, the broker, should be a strong point of reference for reducing identified weaknesses and strengthen cooperation with municipalities, support organisations, educational institutions, research institutes and industry companies. Already on October project partners from “GoSmart BSR” based on needs of entrepreneurs, as well as the ideas learned during the discussions, will offer cross-border network collaboration services, to test them in practice together with entrepreneurs in the pilot programme next year, involving 5-6 companies from Vidzeme.